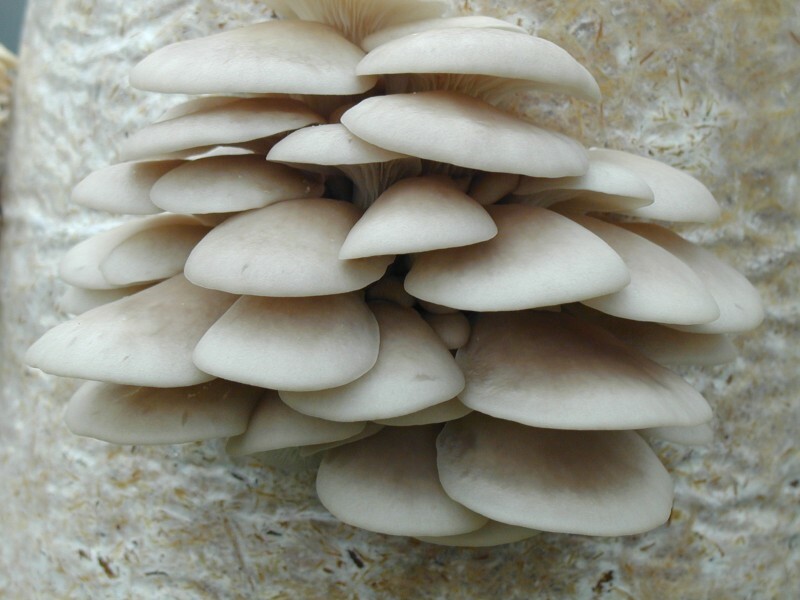 Pearl Oyster is the classic winter oyster mushroom that produce clusters of thick fleshed mushrooms that are a joy to grow, cook and eat. 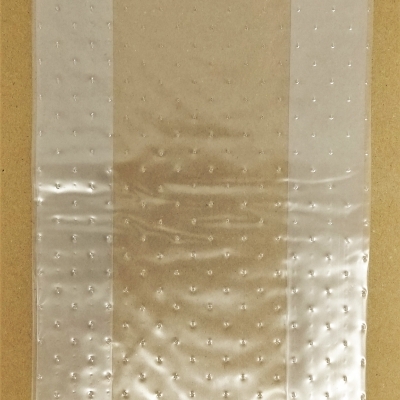 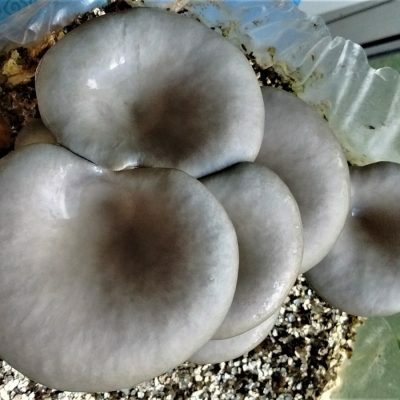 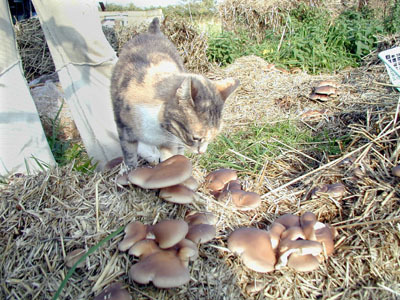 Pearl Oysters mycelium is very strong, agressive and fast growing. 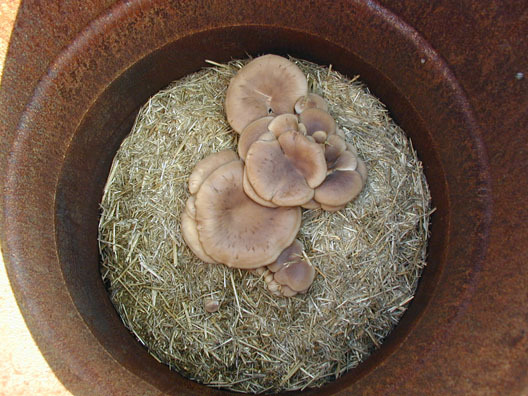 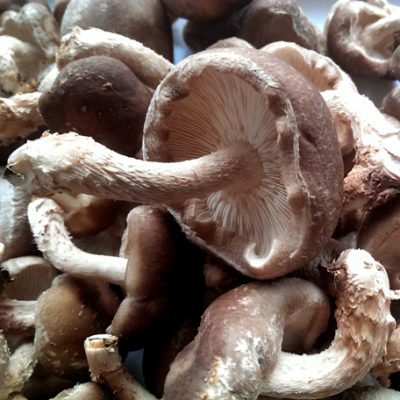 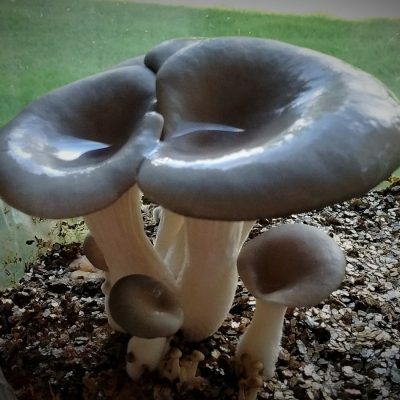 It has the ability to overcome competitor organisms, like green mold, and is highly recommended for growing using waste coffee grounds where competition from mold populations can be a problem for other types of oyster mushroom. 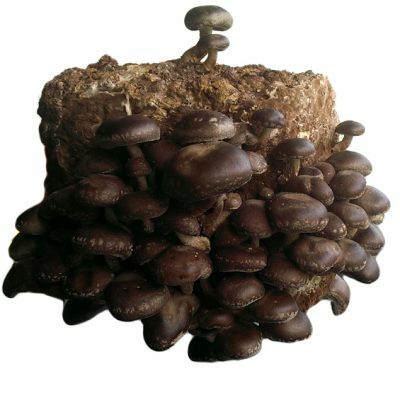 It is also very good at accelerating decomposition in compost heaps where it gets to work on twigs, branches and leaves and any other material conataining lignin and cellulose. 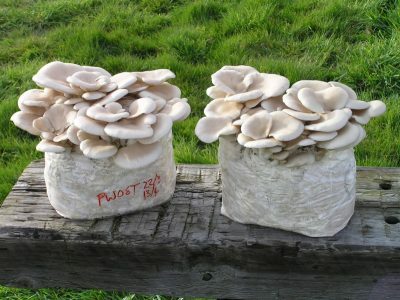 Fruting Temperature: 10- 20 deg.C.